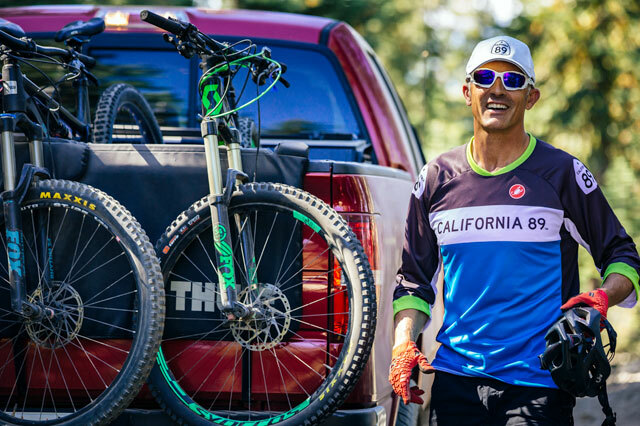 California 89 has teamed up with some inspiring individuals who epitomize the essence of the Tahoe lifestyle: athletes, outdoor adventurers, scholars, photographers. They represent our brand in their everyday lives, which are nothing short of EPIC. VIDEOGRAPHER. FUL-TIME VAN LIFE. FORMER NBC NEWS REPORTER. HIKED THE PACIFIC TRAIL. BIO The day I turned 30-years-old, is the exact day I left my La Jolla apartment and moved full-time into a van. No, I don’t “live in a van down by the river”. My Mercedes Sprinter van guides me across North America - 35,000 miles and counting. I search for sunshine, salt water, and mountain air. My favorite sports are: hiking, skiing, yoga, and anything in the ocean. On April 15, 2015, I set out to find a greater meaning in life. This landed me at the Mexico border on the Pacific Crest Trail. I hiked 2,200 miles, five months straight. FUN FACT I grew up in Oklahoma and knew I was meant for the West Coast. I worked for NBC News as television reporter in: Tulsa, Oklahoma, Joplin, Missouri, and San Diego, California. After seven years of chasing murders and fires, I started my own video production company to tell positive stories. GOALS To compete in my first triathlon, become fluent in Spanish, and better at surfing and mountain biking. BIO I’m a full-time law student and outdoor enthusiast. When I’m not studying or working on a legal project, I’m usually outdoors with my camera and my dog Atticus. After traveling and living in various locations, I still believe there isn’t anywhere quite as captivating or diverse as Northern California; for me it will always be home. In living close to Tahoe, the mountains and the lake have been where I often study, hike and find refreshment in the midst of a full schedule. FUN FACT I grew up on a ranch and was a competitive horseback rider for most of my life. GOALS In 2018, I will complete law school, take the CA state bar, begin practicing law in CA, travel to some new adventure destinations (my first adventure of 2018 was a trip to NYC with some of my best friends! ), read a book I wouldn't normally read, get back in shape/ sign up for a half marathon, sign up for salsa dancing lessons, learn a new hobby, procrastinate less, trust my intuition more & always make time to get outside and create stuff. IRONMAN. SKIIER. MOUNTAINEER. ENDURANCE CYCLIST. BIO Born and raised in Russia, I moved to the USA in 1993 with my wife, Galina. My son, Max, was born in San Francisco in 1994. Soccer was my original love and I played on several pro teams back in Russia, but quickly developed an obsession with skiing upon moving to California and have never looked back. I worked as a ski instructor at Squaw Valley for ten years from 2003 – 2013. 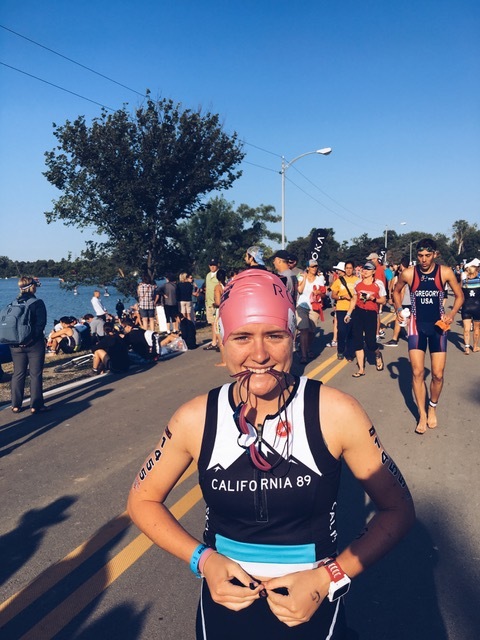 When I’m not skiing, I enjoy endurance sports; I’ve competed in triathlons for Team CA89 and even finished five Ironman competitions. The main purpose of everything I do is to motivate people and inspire them to accomplish more. I live in San Francisco full-time, but my heart belongs to Tahoe. FUN FACT I woke up in the Truckee Hospital after being unconscious for a few days with bunch of broken bones and severe concussion as a result from a ski accident; it forced me look at some things from a different perspective. GOALS I am hoping 2018 will be the year fulfilled with joy and fun, meaningful actives. Just as 2017 was! I continue to explore the remote section of the world and looking forward to my backcountry ski expedition to Greenland in April. 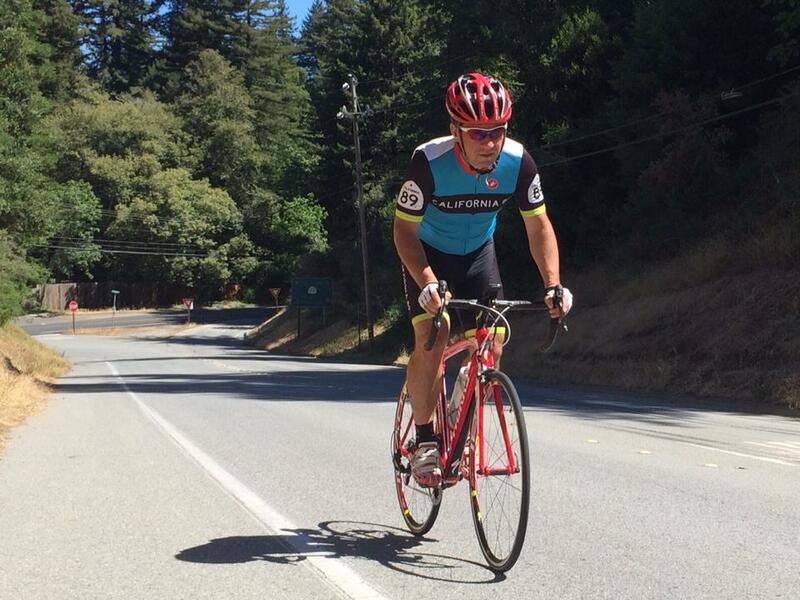 Once back to California, I jump into heavy summer training preparing for Ironman race in Mt. Tremblant in August. Our beloved Tahoe Donner Tri in late July is a great way to tune up for the IM. 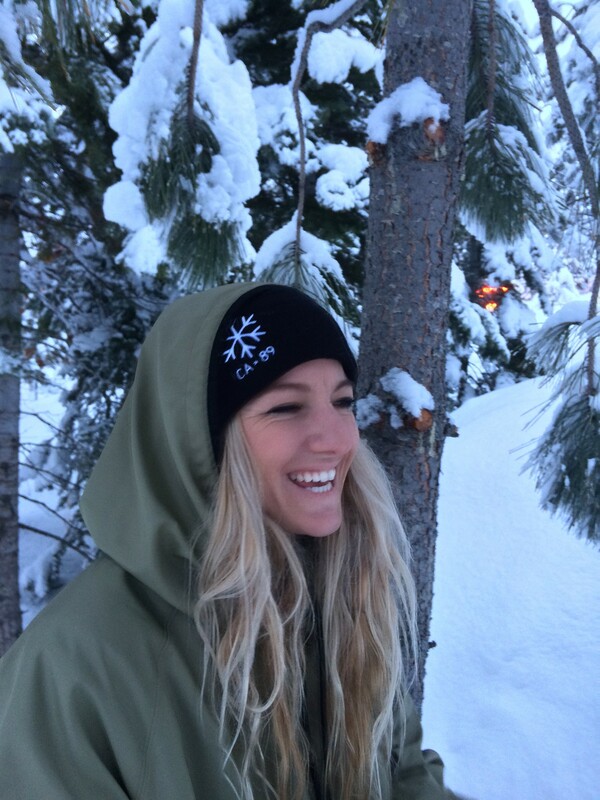 BIO A local to the northern parts of Lake Tahoe and a self-proclaimed social media queen. I want nothing more than to live in a world filled with brightly colored sunsets, extra hot chai and never-ending winters. I am Fandango Reward’s Program Manager by day and North Lake Tahoe’s sunset chaser by night. My deepest passion lies within capturing Mother Nature’s greatest existence. You will typically find me snapping photos lakeside or on the nearest mountain snowboarding. My true colors shine through every aspect of film, travel, art, music and photography. GOALS Peace. This year I have a lot going on, I will be getting married, turning 30 and doing lots of traveling. In all of this, my goal is to find peace, balance and acceptance, as I know each day leading up to these events will be overwhelming. Another huge goal is to be present in all that I do. 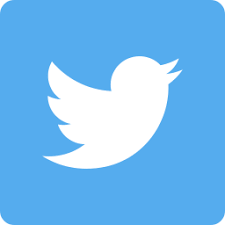 As technology takes over more and more, I am really going to try to put the phone down and really be in tune with all that surrounds me. BIO I was born and raised in Carlsbad, California where I learned how to surf when I was 8 years old. Eventually, I picked up snowboarding and grew up going to Big Bear, June Mountain and Heavenly. I’ve always had a love for nature, animals and outdoor sports. In the summer, my world revolves around traveling to different surf spots and teaching kids how to surf. I spend my time in Tahoe during the winter, looking for that perfect powder turn or hitting some rails in the park. On my days off I enjoy photography, hiking with my dogs and hitting some backcountry spots. FUN FACT I am a licensed Health and Life Insurance Agent; my mom was born in Colombia – five generations back; I love to thrift shop in my free time! GOALS For 2018 some of my goals are to work and travel as much as I can while staying happy and healthy! I’m hoping to buy a van or a camper with my boyfriend and travel around California and the Pacific North West. STUDENT. SKIER. MOUNTAIN BIKER. KITEBOARDER. ADVENTURER. BIO I am a 17 year old Senior at North Tahoe and a Truckee local. I am a passionate skier and Big Mountain Competitor from Squaw Valley. Growing up as a ski racer, this past year I switch to Big Mountain skiing in order to pursue a more liberating and creative style of skiing. During my first season I placed second at the North American Championships and have been invited as one of 12 females worldwide to compete at the Junior Freeride World Championships in Austria this upcoming March. When I am not skiing, you can find me mountain biking, trail running, wake surfing or kiteboarding! The outdoors has always felt like home to me. GOALS In 2018 I want to be mentally stronger. I want to challenge myself in new ways, have a more positive mindset, and learn to take setbacks in strides. 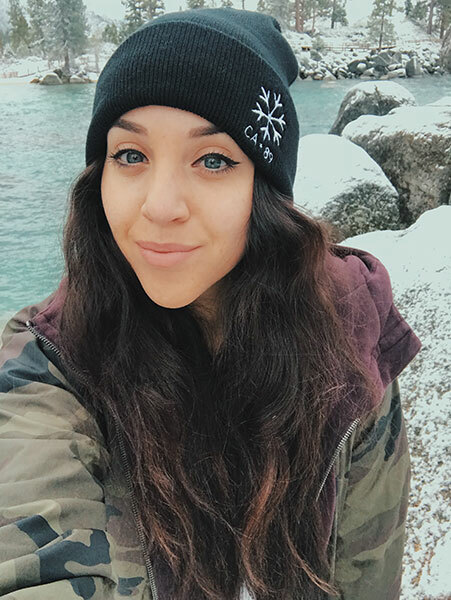 BIO While I’m originally from Oakland, California, I spent most of my childhood making trips to Truckee and hitting the slopes at Squaw Valley. I was on the Squaw Valley Ski Team in 2008 and remained heavily involved in soccer throughout my childhood to eventually become captain of my high school varsity as well as club soccer team. I competed in the Donner Lake Triathlon alongside my mother, California 89 owner Lisa Gotts for the first time in 2015. I love nothing more than being outdoors and surrounding myself with great company! I’m currently an undergraduate at Cal Poly SLO and study Nutrition under the College of Agriculture pursuing my Bachelor’s degree. Catch me in the summers working at California 89! FUN FACT I studied abroad fall semester in Seville, Spain and went to 10 different countries, including 4 cities in Morocco! Certainly got bit by the travel bug and can’t wait to see what other adventures are to come. GOALS I am hoping to do as much as I can in SLO before I graduate in June (finish everything on my bucket list) and finish these next two quarters with all A's. I aim to travel to a new continent (hopefully South America). To continue to radiate positivity/optimism. Go to yoga at least 3x/week and practice self love and reflection. Try at least 1 new recipe each week to expand on my creativity in the kitchen. 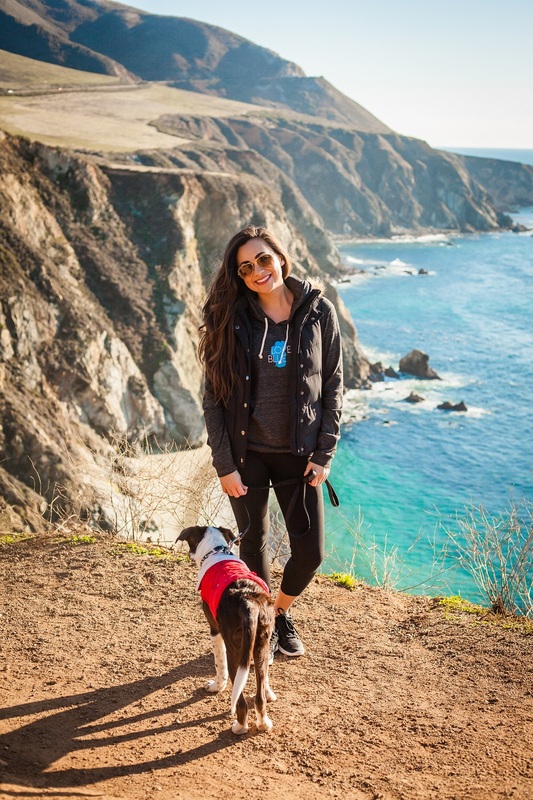 BIO A marathoner and triathlete, Cortney grew up in the East Bay Area and visited Tahoe to ski for her entire life. She and her husband and kids made the leap in June 2016 and moved to Truckee for a change of pace and realized they were home. They hit the ground running and haven't looked back since! Cortney is a pastry chef at Squaw Valley but fills any spare moment with trail running, trail races, road running, weight lifting, hiking, biking, swimming and paddling. As a wife and mom of two, Cortney is passionate about being an example of living a healthy and active lifestyle. Running, cooking, eating healthy every day and enjoying being active outside is a way to show her kids how to live their best life. GOALS I’m working to increase my weekly mileage and adding 2 additional days to strength training. I always see an improvement in my running when I’m adding more strength training to my workouts each week. FULL TIME TRIATHLETE, STUDENT, OUTDOOR ADVENTURER. BIO I am a senior in high school, and a fulltime triathlete. If I am not out training or racing, I probably am doing other outdoor activities with my family and of course my dog. Norcal has always been my home, living perfectly between sandy beaches and mountain snow – it makes for great adventures. You can always find me in the water or out on my bike. GOALS Some goals I have for 2018 are to go to race at standard distance triathlon age group world championships in Gold Coast Australia, attempt a half Ironman if I don’t go to worlds, to drop my Olympic distance triathlon time to under 2 hours and 30 minutes, graduate high school along with going off to college. BIO I am a positive energy promoter for all ages and channel that into coaching at my athletics center, Tahoe Sports Camp. I am the father of two rad Truckee kids and love the Tahoe-Truckee vibe I’m surrounded by. In addition to running the sports camp and coaching positive attitudes, I am a Squaw/Alpine Ski Guide for North Face Guides. I enjoy skiing on water of any form, golf, trail running, MTB and exploring the backcountry. 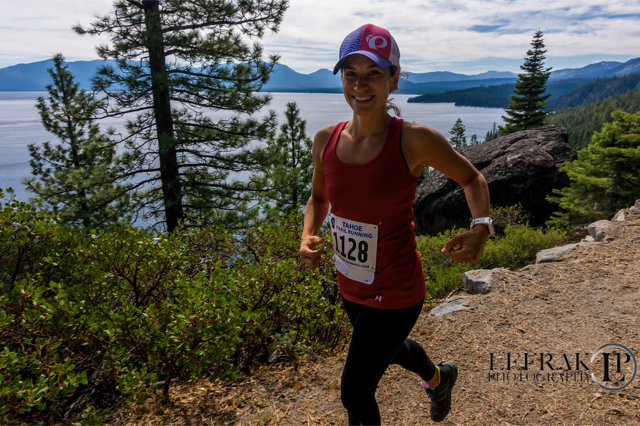 I am an avid runner and triathlete, and love to compete in events such as, The Donner Lake Triathlon, The Squaw Mountain Run and Monterey’s November Half Marathon. FUN FACT In the past I was a former hockey, rugby and baseball player, Black Mountain Hot shot, Paramedic, North Tahoe Firefighter and coach of the Truckee Hockey program. 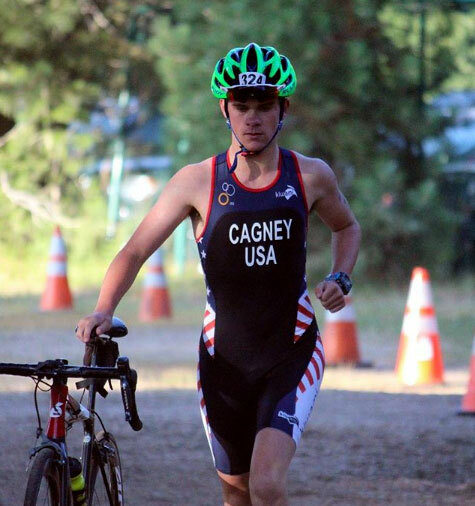 BIO Hello, my name is Josh Cagney I am a triathlete out of Folsom CA and have been racing for almost 6 years. Over the past years, I have been an All-American in 2016, 2017 and hopefully in 2018. Also in 2017, I qualified to be on the National 2018 United States team. I do my best to quench my thirst of the outdoors and adventure through my sport which allows me to be outside as much as possible and constantly find new things. FUN FACT This is the first time I have had the opportunity to represent a brand! GOALS My goals for the 2019 season are; All-American status, win 5 races, stay healthy, and see more beautiful areas around Tahoe and the rest of California. Follow us on Instagram to see our ambassadors featured or check out the hashtag #ca89ambassador for even more pictures!